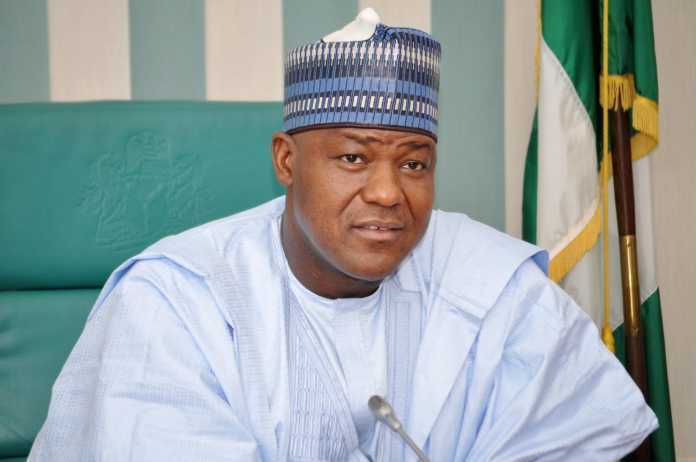 The speaker of the House of Representatives, Yakubu Dogara, has formerly announced his defection from the ruling All Progressives Congresss (APC) to the opposition People’s Democratic Party (PDP). The speaker made the announcement on Tuesday during plenary. The speaker announced his defection to the PDP alongside two other legislators, Edward Pwajok and Ahmed Yerima. The speaker, in September 2018 laid to rest speculations of his defection from the APC to the PDP as he visited the national secretariat of his new party in Abuja where he submitted his forms for the House of Representatives election. His actions came a week after hundreds of supporters from his Bogoro/Dass/Tafawa Balewa federal constituency of Bauchi State presented him a PDP nomination and expression of interest forms, urging him to leave the ruling APC. Mr. Dogara, who has been having running battle with his state governor, Mohammed Abubakar, has been long expected to leave the APC for PDP. Unlike other members of the National Assembly who made public their defections, Mr Dogara kept his decision closely-guarded till the last plenary before the 2019 general elections. Speaking at the PDP office at the time, Mr. Dogara said he had left the ruling All Progressives Congress (APC). “I have decided to come back,” Mr Dogara told the jubilant crowd as he submitted the 2019 expression of interest and nomination forms. He said the APC in Bauchi state had not delivered on any of its promises to the people, hence his decision to leave.